Last week, NPQ reported on a study published by Health Affairs magazine that analyzed 2013 Medicare statistics for 3,000 hospitals and measured net revenue (profit) per patient. While the study found that half of hospitals actually lose money on patient care, some hospitals do very well. 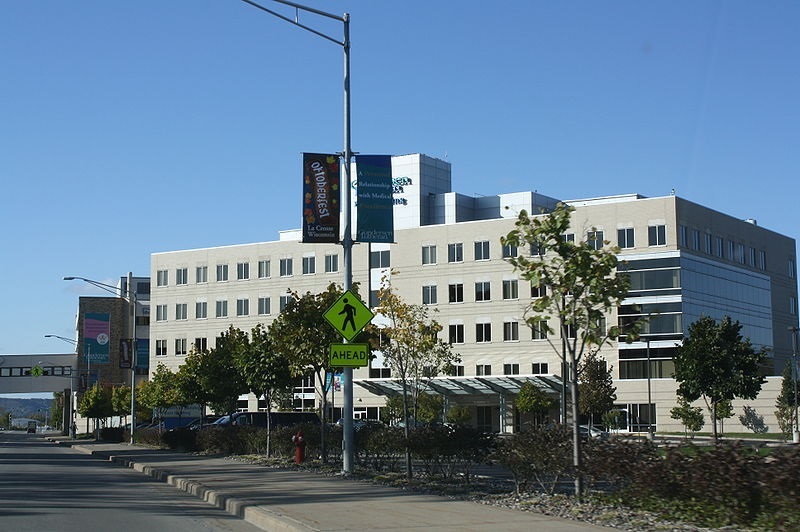 Gundersen Lutheran Medical Center in La Crosse, Wisconsin, the most profitable hospital identified in the study, objects to the conclusion and makes its case for being taken off the list.